following the successful experience we had for YunoHost 2.5, we invite you to test with us the BETA release 2.6! Our process is designed to increase the quality of Yunohost and ensure smooth evolution of the software. To achieve this, new features and bugfixes are carefully reviewed by several contributors before being accepted. To go even further, before releasing the new version as ‘stable’, we propose to open a public beta-test so that you can give us feedback and report bugs! The beta period is also a good time to contribute to the translation! Therefore, if you are an advanced user or have translation skills, you can help YunoHost ! Since we do core review and testing before merging code modications, you should have a pretty stable version in result (no critical bug), but expect to have (small) bugs (that’s the point :p). The 2.6 includes many important security fixes and improvement for SSOwat. On the app side : many new helpers have been added to help the packaging ; app scripts are now ran as root ; and apps now have the possibility to ship a script to change the domain/url on which they are installed. On the core side, the mechanics to later have global settings have been introduced (this will help in the future to customize/configure your instance) ; the backup/restore have been optimized and preparations have been made to later include Borg ; DNSmasq is now really used and DNS resolution is now made using the FFDN’s and other friendly DNS resolvers (cf. this list) ; a script has been added to easily reset the admin password if you’re logged as root ; and nginx ciphers were updated following the Mozilla ‘intermediate’ compatibility recommendation. We also started adding unit/functionnal tests to help the development process and increase quality and stability ! Many other small fixes/improvements are included, as well as translations updates. Thanks to every contributors and translators ! Misc fixes, and many updates in the translations ! You can participate to the beta-testing using one of your YunoHost instance and using the testing repository. Before jumping in, you should be fully aware that a beta may contain bugs. You should not use this on critical infrastructure. We also recommend to set up a good backup solution (ideally daily, and remote). N.B. : this testing version is a rolling beta, so your server won’t return automatically in stable mode after the publication. Please open a ticket on the bug tracker or come chat with us on the dev chatroom ! N.B. : your version will only return on stable version after the publication of new stable packages. Try changing the main domain with yunohost tools maindomain -n the.new.main.domain.tld. The hostname should automatically be changed to the new main domain. You can make sure of this by typing hostname. This should also be the case after a fresh postinstall. yunohost service regen-conf should not show any message such as conf /foo/bar.conf is not managed yet and won't be updated. If you know about app packaging, try the new helpers. This beta is also a good occasion to participate to the translation of YunoHost. As any other translation work, you can have fun by translating the various messages and texts into your language, such that non-technical end-user may be able to use YunoHost easily! Feel free to create an account to start working! a good translation percentage doesn’t means it’s perfect, a review is always welcomed! don’t translate if you’re not a native speaker or at least fluent, or ask someone you know for review, good writing is difficult. What’s the status for my language? How can I get notified if something changes? Weblate has many RSS or email alerts possibilities. Please have a look in your profile. Feel free to check out all the other ways you can contribute to the Yunohost project on this page ! The original post was updated following the (testing) release of Yunohost 2.6.2, Moulinette 2.6.0, SSOwat 2.6.5 and Yunohost-Admin 2.6.0 yesterday. We’ve just release a 2.6.8 testing for SSOwat. Following the previous security release, some (small) performance issue occurs so we’ve introduced some caching to avoid that. is there no ui to use this feature? Yep, we noticed that. You could also open a ticket before we release 2.6 as stable.  We are excited to announce that Yunohost 2.6.3 has been released a few days ago, and we consider it to be a stable release candidate. We are therefore likely to release a stable 2.6.x in a couple of weeks ! I updated the description and changelog in the original post. I also added a part with specific items that you can test ! Feel free also to contribute to the translation, so that everybody can enjoy YunoHost in their own native language ! And it sounds like Yunohost 2.6.4 is out since yesterday, isn’t it ?